Raeanne and Jairo decided they wanted to become officially a married couple. 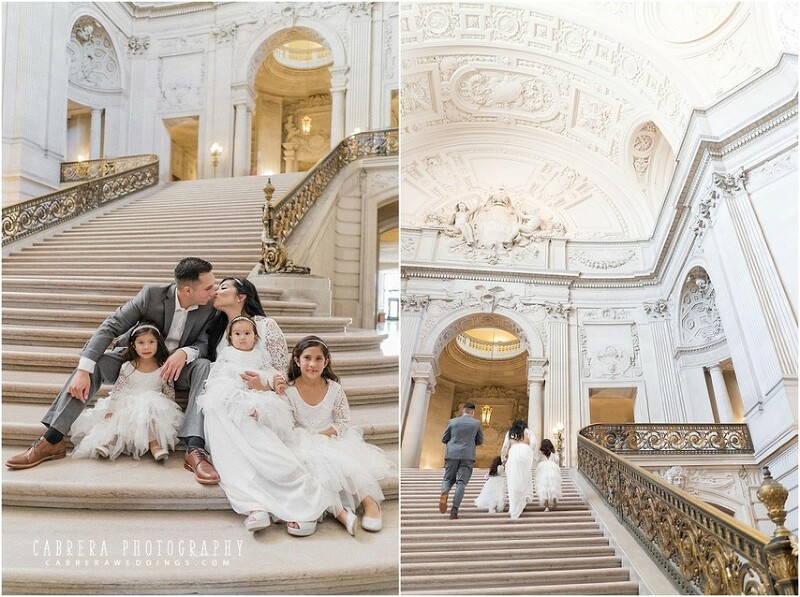 They had seen images online of San Francisco City Hall but they had never been there until that day. They were in awe with how gorgeous the place was. I said “You guys have never been here? !” I can shoot there everyday if I could.